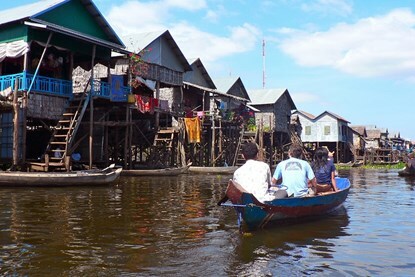 Present day, the Kingdom of Cambodia has two pillars of a stabilizing economy, textiles and TOURISM! 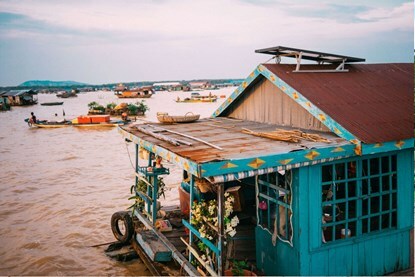 A great contrast of old and new, you’ll see a new scene of hip cafes and boutique galleries, popping up right next door to impressively adorned Buddhist temples with monks walking around in their crimson robes, deep seeded in ancient religious traditions. 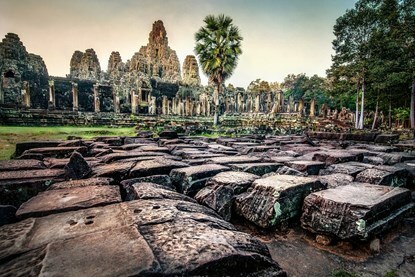 The Kingdom has an illustrious ancient history, which in it’s prime was a kingdom to be revered, as we can still imagine today looking at what remains of the Khmer empire, at the ruins of Angkor’s temples, Cambodia’s greatest legacy. 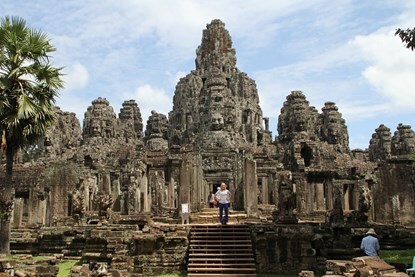 But, then came the dark ages… if you were to fast-forward nearly 1000 years to Cambodia’s not-so-distant past, you’ll be haunted by stories of a monstrous Communist Regime that took power and destroyed a nation while they executed a quarter of their own population. Finally in 1998, a coalition government formed, to restore what left, to bring about political stability. Don’t wait, with foreign investments pouring into this country at a alarming rate, this country is going to change drastically in the next few years. 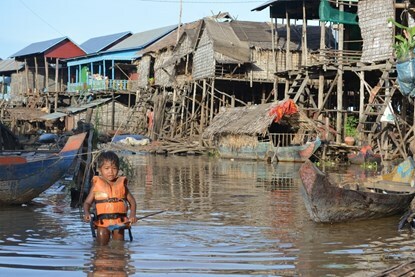 Our team is what makes VILAND the leaders in Cambodian travel, because at the end of the day, we are people helping people. Send us a mesage, we want to be YOUR people!